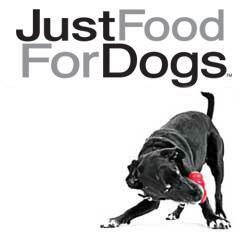 Just Food For Dogs started with one simple, primary objective - to increase the quality and length of life for as many dogs as possible. 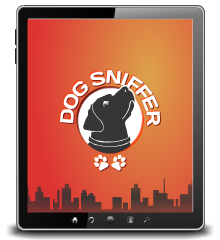 Do three things here... make daily food for healthy dogs, prescription diets for dogs with health issues and custom formulate nutrients and food into very specific diets for dogs with special health issues. Dogs with liver disease, kidney disease, diabetic dogs, dogs on chemotherapy, overweight dogs, etc. All of food is made from ingredients certified by the USDA for human consumption and add all of the necessary nutrients to make our meals complete and balanced. Recipes are developed by our own team which includes a veterinarian, nutritionist, pet chef and a cadre' of dogs and dog lovers.